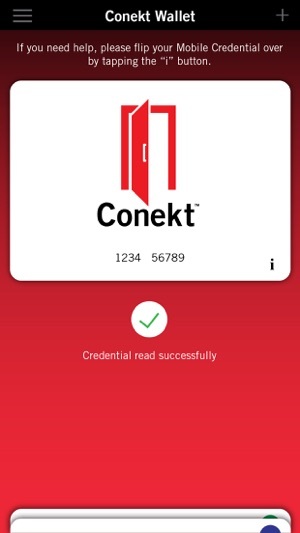 The Conekt Wallet App is designed to operate on an Apple iPhone, and in conjunction with electronic access control systems making use of Conekt mobile-ready readers. 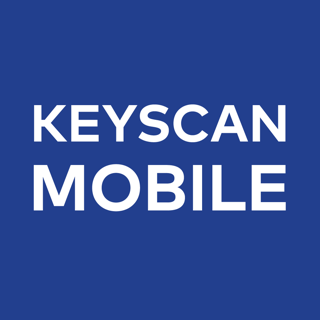 It allows a system user to download, manage and hold their mobile credentials in a simplified manner. 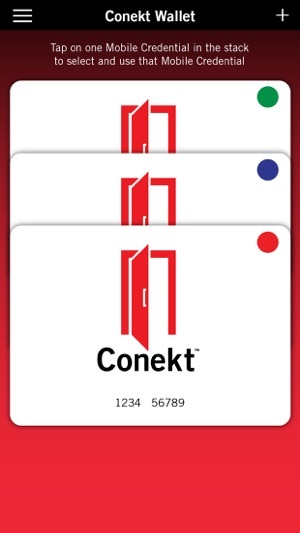 With the app enabled and valid mobile credentials loaded, an iPhone user may enter into any authorized access system. 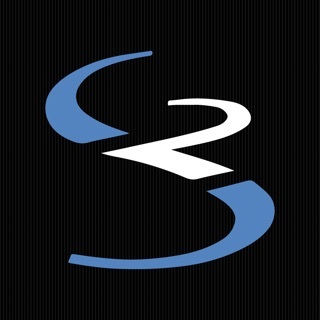 New widget, auto-unlock and favorite features to improve your access experience! - Tag your credential as favorite using the star icon on any credential in your wallet to have it preselected out of the wallet at each app opening. 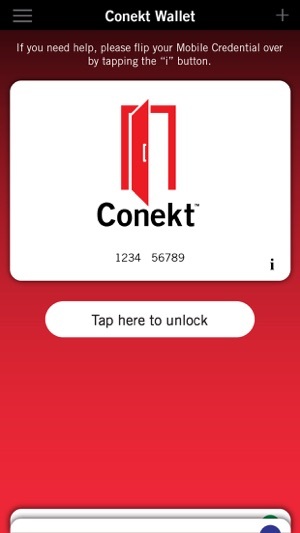 - Use auto-unlock to have the favorite credential automatically activated on app opening.